D.C. Mayor Muriel Bowser’s office released the first-ever D.C. Cultural Plan on April 4 after over a year of evaluating public inputs on the plan draft. Officials from three different agencies led by the D.C. Office of Planning in collaboration with the D.C. Commission on the Arts and Humanities and D.C. Office of the Cable Television, Film, Music and Entertainment came together to release the 224-page document which calls for more investments in the arts and creative communities in the capital. “This is an exciting moment. It’s really years in the making. It’s the first cultural plan that the District of Columbia has ever done. Arts and culture and our makers and creators are really what give the District of Columbia our heart and soul. This plan is a recognition of all of that,” said Andrew Trueblood, Director of the Office of Planning. 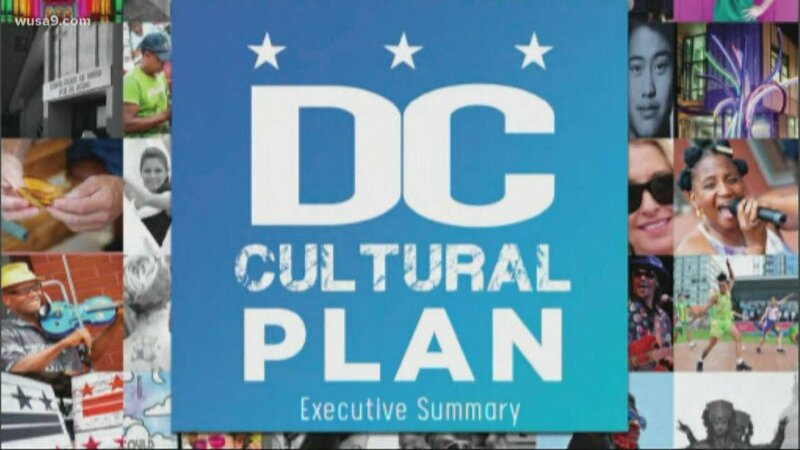 The Cultural Plan was made possible with efforts of the D.C. Council via the Cultural Plan for the District Act of 2015. The Act allowed the Office of Planning to chart the plan across the three agencies along with the community support. District’s Cultural Economy “supports $30 billion in annual spending, generates $1.1 billion in tax revenue, and employs 150,000 workers,” according to the plan. Bowser stated that the plan has 23 policies and eight investment recommendations. It has an overall budget of $13.3 million, which has been designated in the mayor’s FY 2020 budget proposal. “The cultural plan addresses issues of affordability, access, and sustainability. What we hear from arts organizations across all eight wards across the District of Columbia is ‘how can we afford to stay in Washington, D.C.?’ And it echoes what we hear from residents across all eight wards of Washington, D.C.,” added Bowser. Among the recommended investments as part of the new plan are the creation of a Cultural Innovation and Entrepreneurship Revolving Loan Fund, expansion of capacity building grants through partnerships, and investment in marketing.